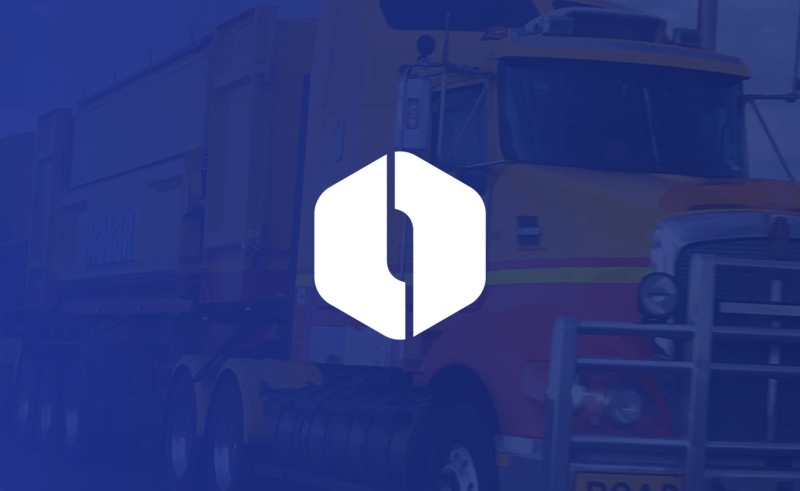 Learn about how RevRoad helps companies grow by providing services and expertise. See success stories from RevRoad portfolio partners. Learn about free community events that contribute to Provo’s thriving entrepreneurial culture. Entrepreneurship is hard. Maybe we can help. 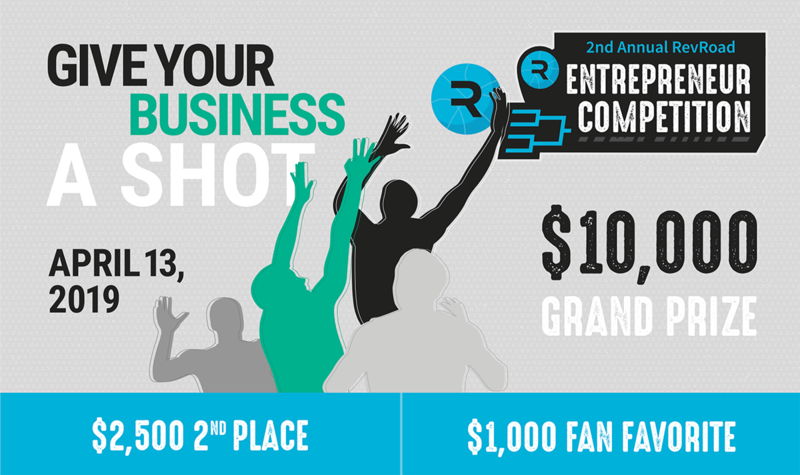 RevRoad is sponsoring a competition for you to pitch your idea, win cash and meet potential investors. The best business will win $10,000 to jump-start their company. The winner could also qualify to become a RevRoad Portfolio Company. 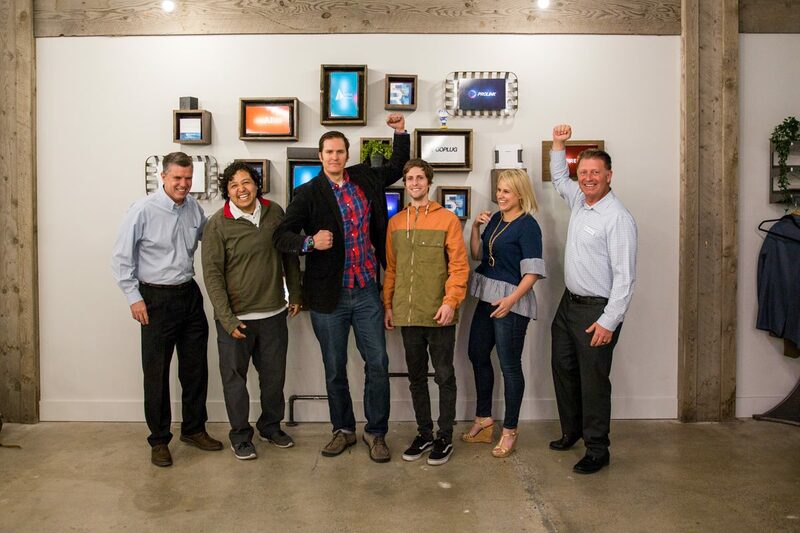 We’re inviting entrepreneurs all across Utah to bring their ideas to the 2nd Annual RevRoad Entrepreneur Competition. At RevRoad, we are all about helping entrepreneurs succeed. We help our portfolio companies maximize profitability, get to market faster and create a solid foundation for their venture. We work shoulder to shoulder with entrepreneurs to provide everything they need to grow, and we do it for equity instead of cash. Indigo Lubricants aims to challenge the 100-year-old status quo in the industrial lubricants industry. Indigo's products are consumer friendly, simply designed, and innovative. Using tech and a subscription business model, Indigo Lubricants is redefining the oil and lubricant business. 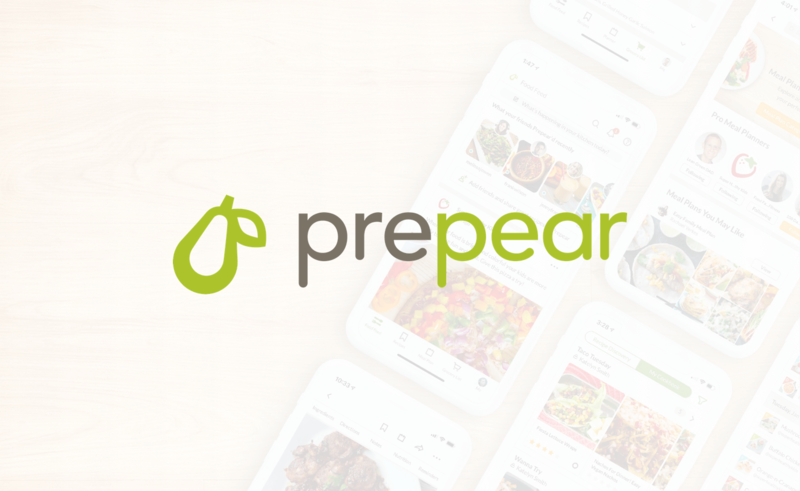 Prepear is the first cooking app of its kind connecting all of the pieces of the home cooking experience. This includes finding recipes, ordering groceries and cooking meals that align the interests of both home cooks and food influencers. 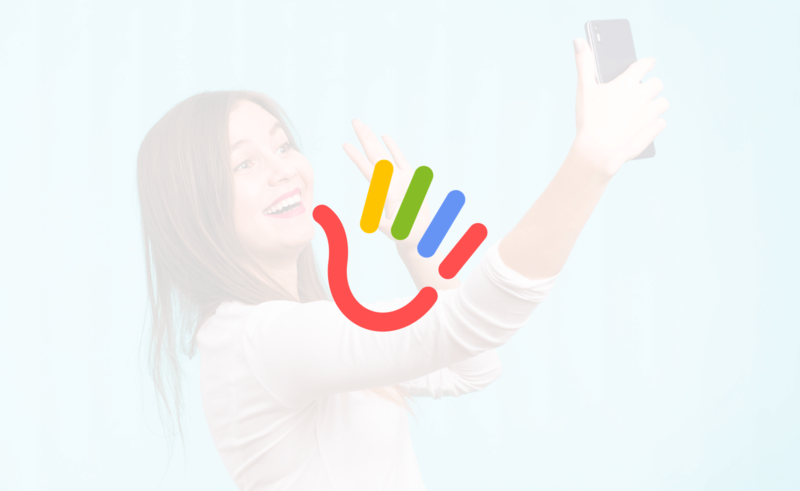 HaLLo is a social app and marketplace for English learning. At the click of a button, users can start conversation with a practice partner or native speaker in real-time via video chat. HaLLo brings the fun back to language learning and makes it the social experience it was designed to be. Are you RevReady? Apply now for our 24-month partner program. Sign up for RevRoad updates. Each Thursday evening starting at 4 p.m., the RevRoad team hosts fast-paced sessions for founders of young companies. It’s RevUp, and it’s an intensive 12-week program for serious entrepreneurs in the Provo area. Participants get way out of our comfort zones as they set the course, roll up their sleeves and get their hands dirty. The interactive workshops focus on Lean Startup methodology. During the first weeks, entrepreneurs will focus on finding the right problem to solve. Next, they’ll start tightening the bolts on their market and talking with would-be customers. In the final weeks of the course, entrepreneurs will start making decisions about their product and discovering the best ways to grow. Starting in October, entrepreneurs in the program will also get a digital plan for success and an accountability coach, courtesy of MyRoadmap. The event is open to the public and offered at no charge. Just bring grit, an entrepreneurial mindset, and a commitment to doing the work. RevUp is a particularly good fit for people who want to be entrepreneurs, have an idea for a business or have made progress on their startup. As for Seth, he’s just excited to nerd out on business strategy. The next 12-week course series begins on Oct. 4. It’s best to attend each class in order, but it’s not required. For more information, to get started or to refer entrepreneurs in your contacts, shoot us an email. We also encourage you to join us over at Meetup.com, and we’ll see you Thursday!